Bilateral coronoid process hyperplasia is a rare condition causing painless, progressive reduction in mouth opening, referred to as trismus. The elongated coronoid process impinges on the medial or temporal surface of the zygomatic arch limiting mandibular motion that can severely impact oral hygiene and quality of life. Given its insidious onset, a missed or delayed diagnosis can occur, even when plain radiography is utilized . The author reports a case of coronoid hyperplasia in a young child that was initially misdiagnosed with a temporomandibular joint (TMJ) disorder. 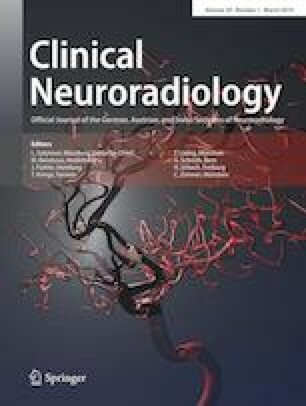 The discussion emphasizes the role of computed tomography (CT) in initial diagnosis and surgical planning of this rare entity. Although rare, this diagnosis should be familiar to radiologists specializing in maxillofacial imaging. E. Schneble declares that she has no competing interests.